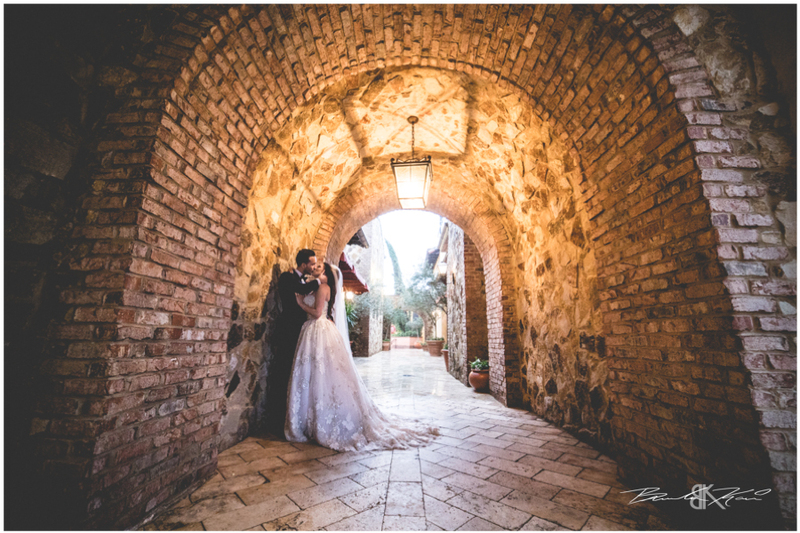 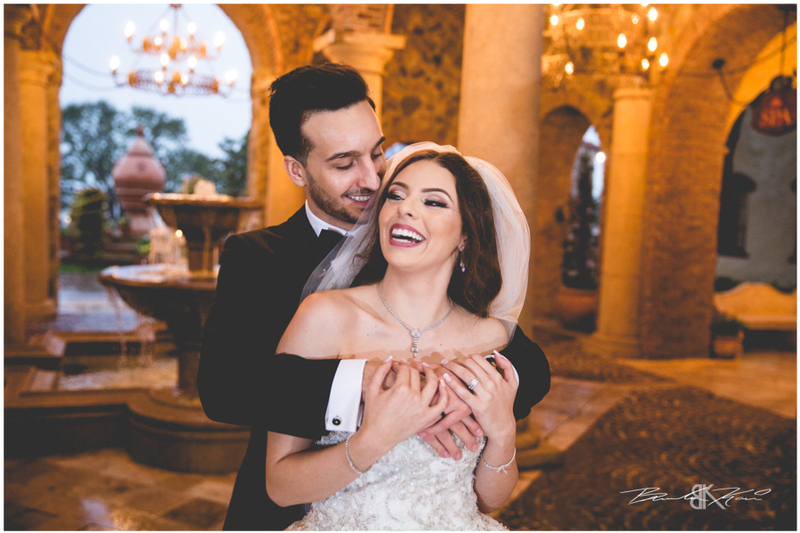 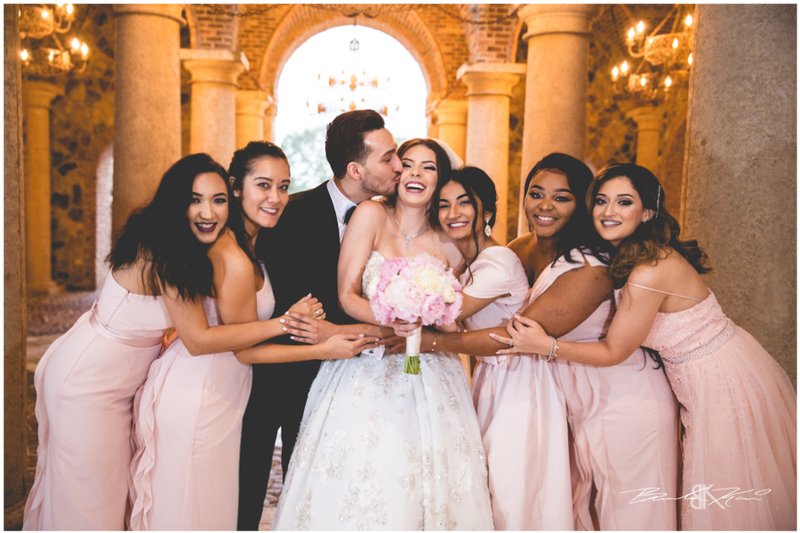 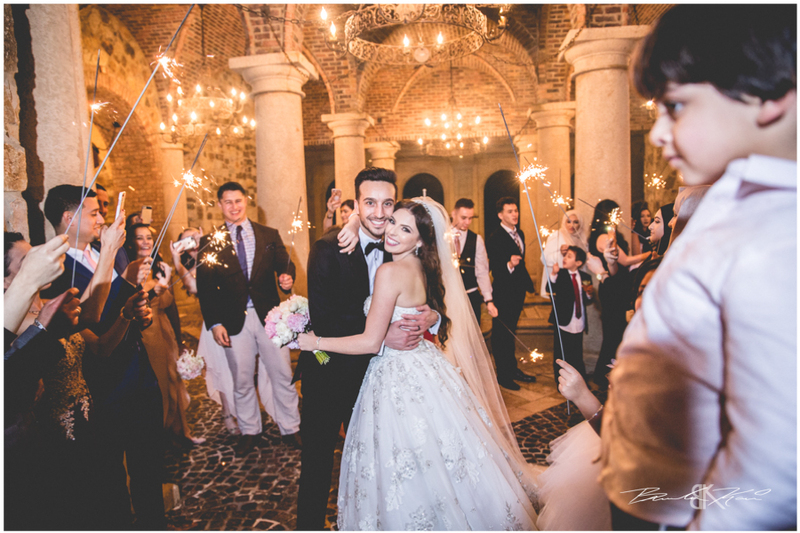 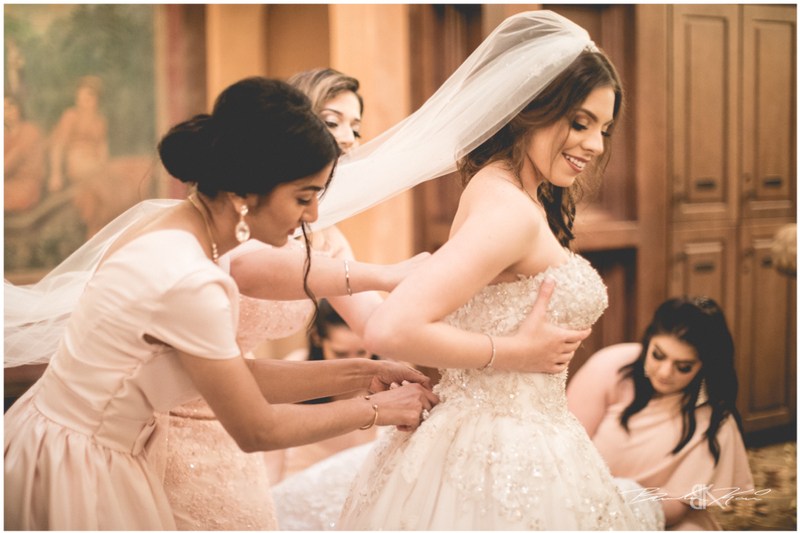 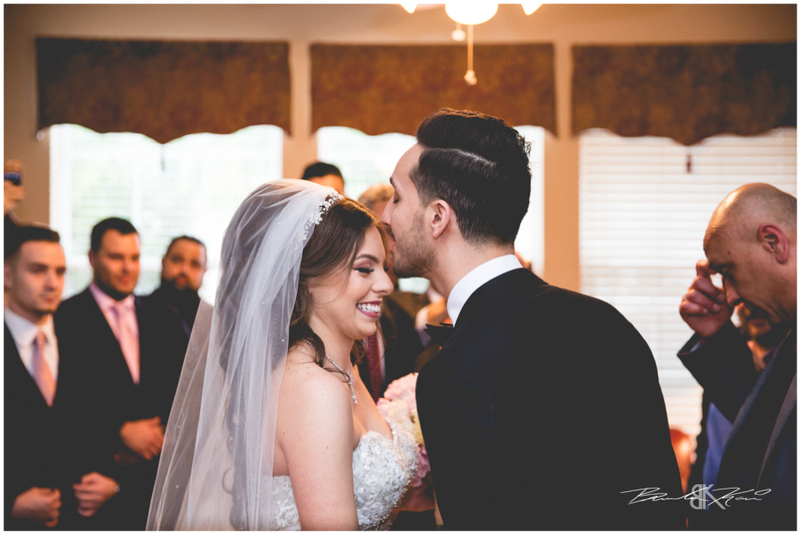 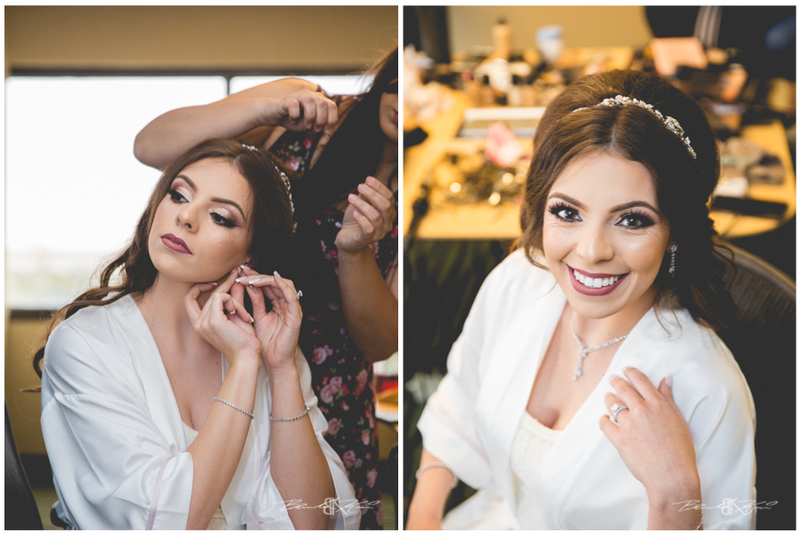 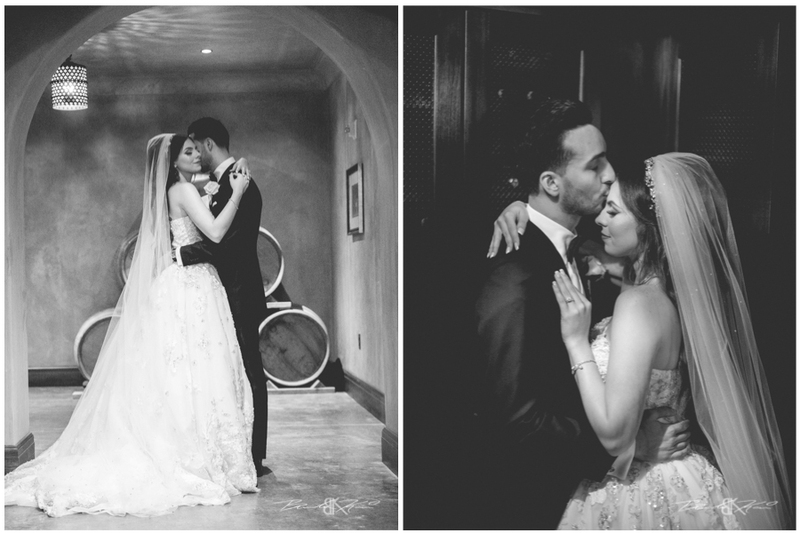 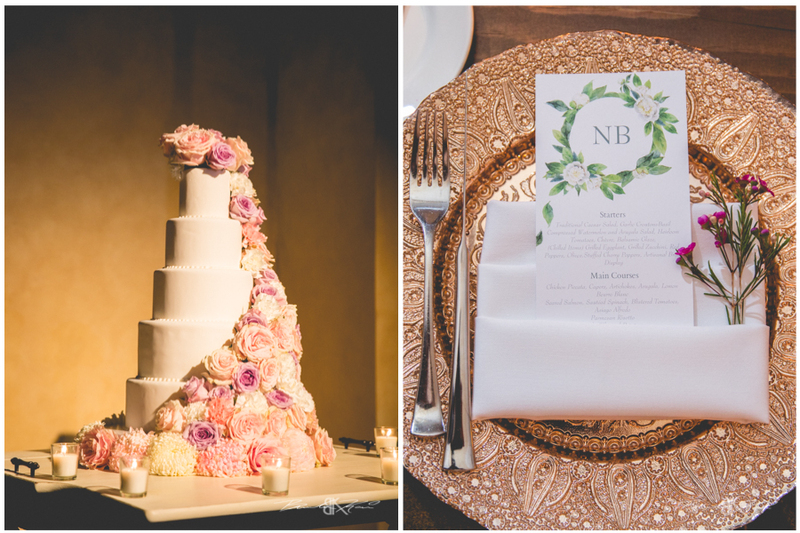 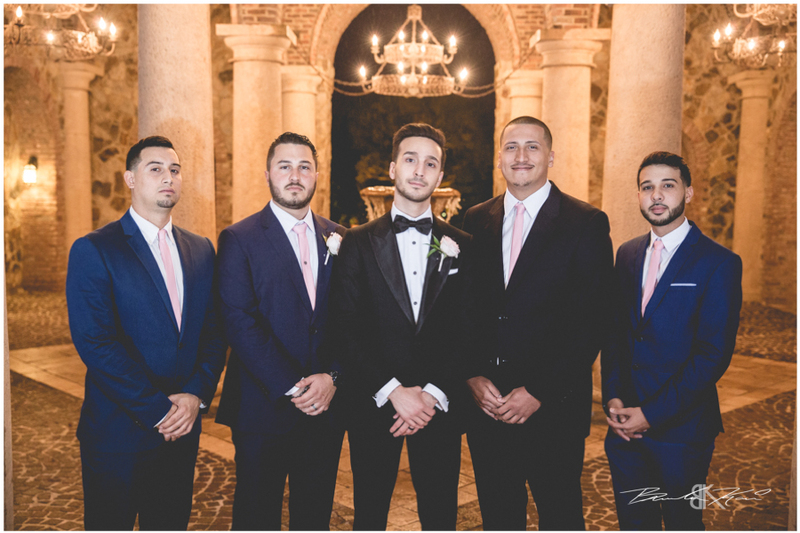 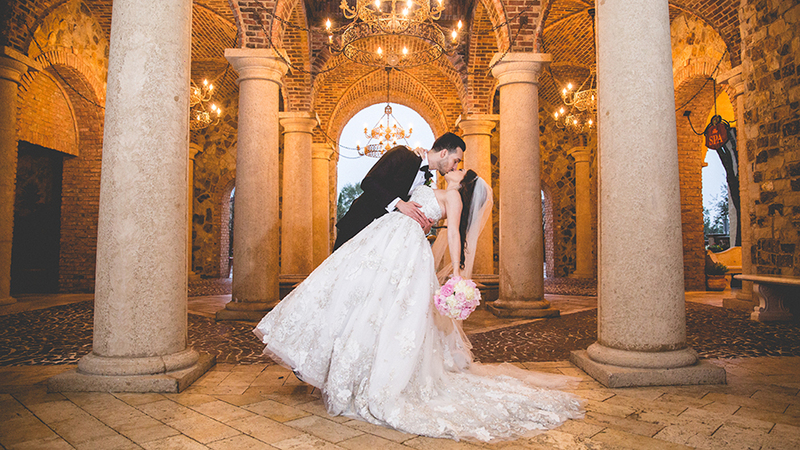 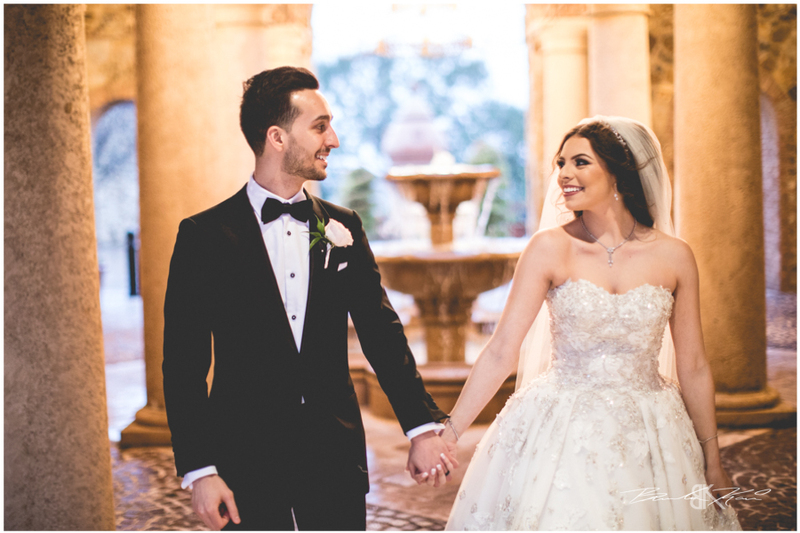 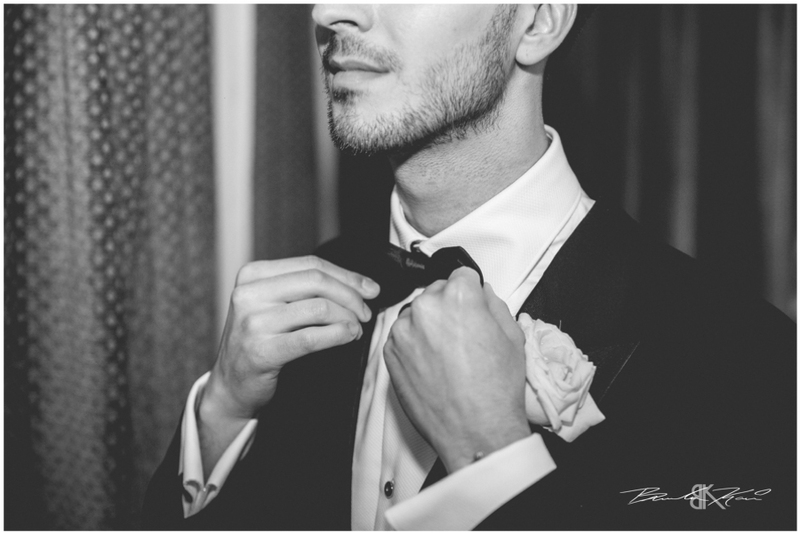 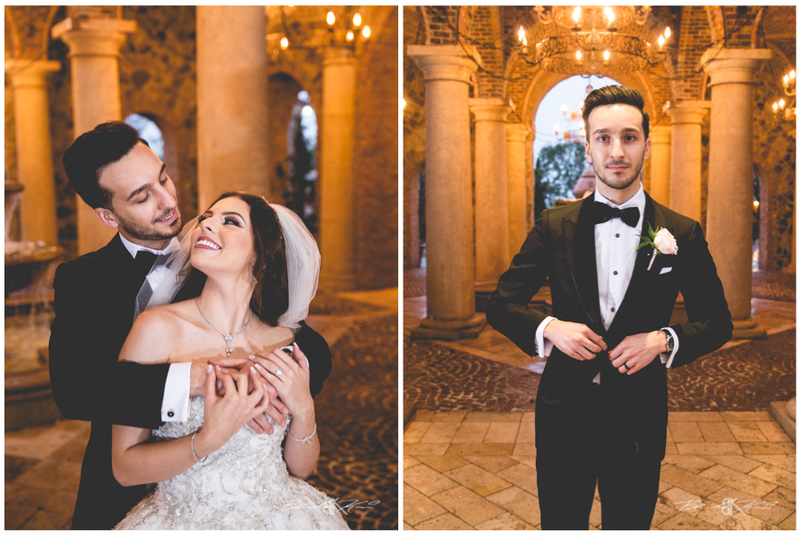 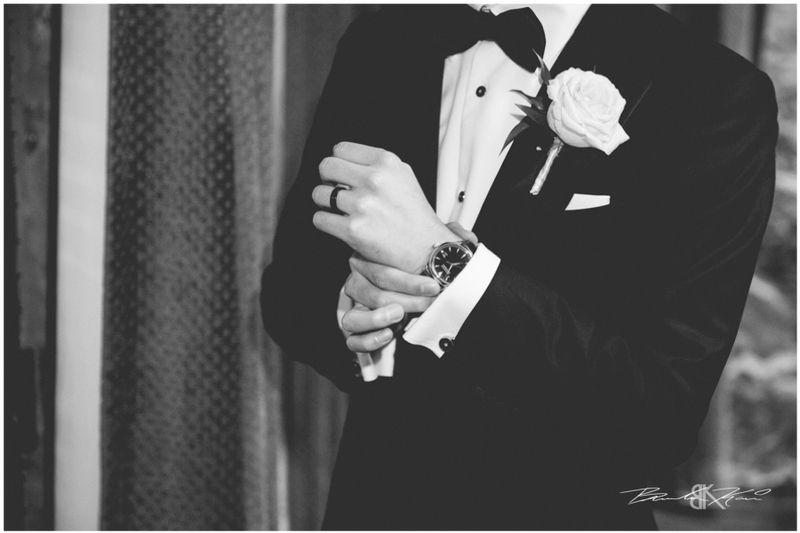 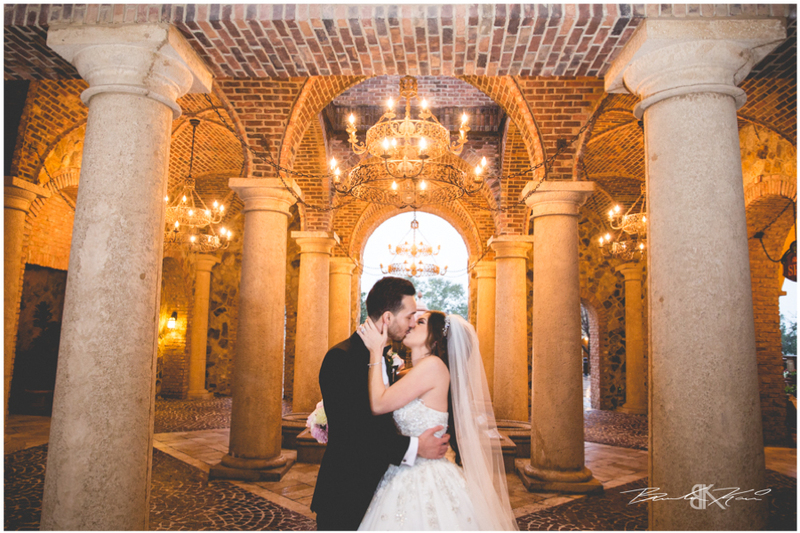 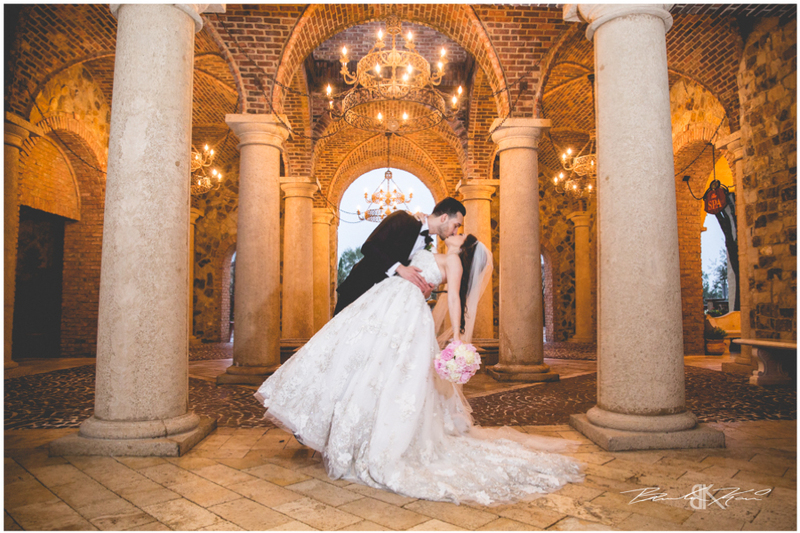 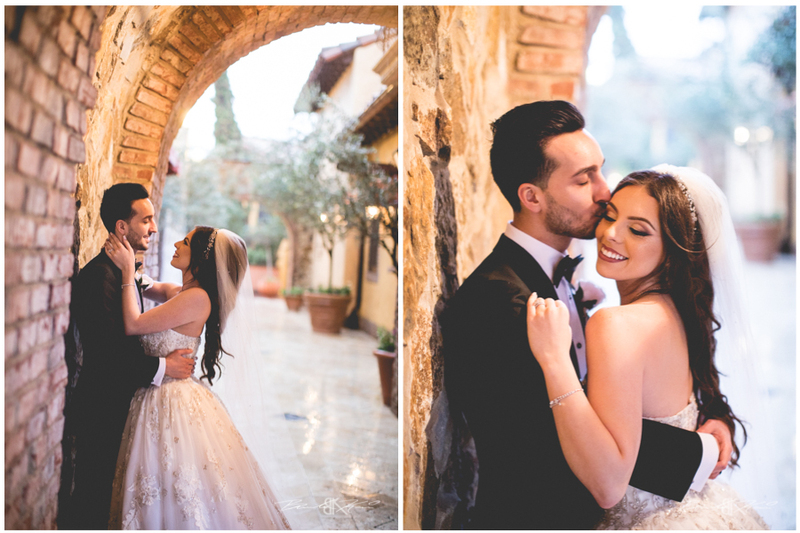 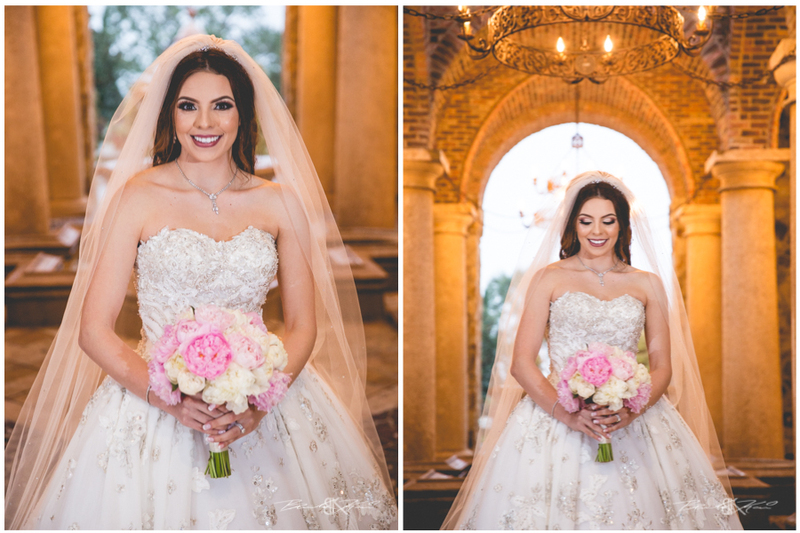 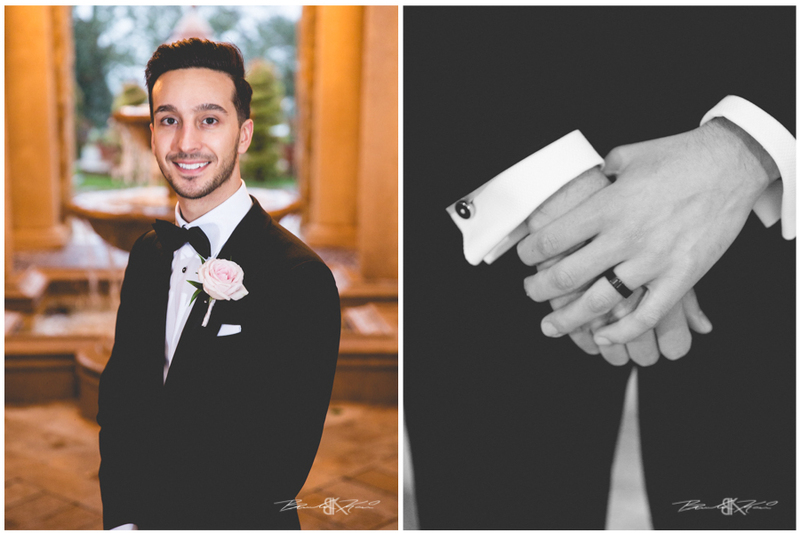 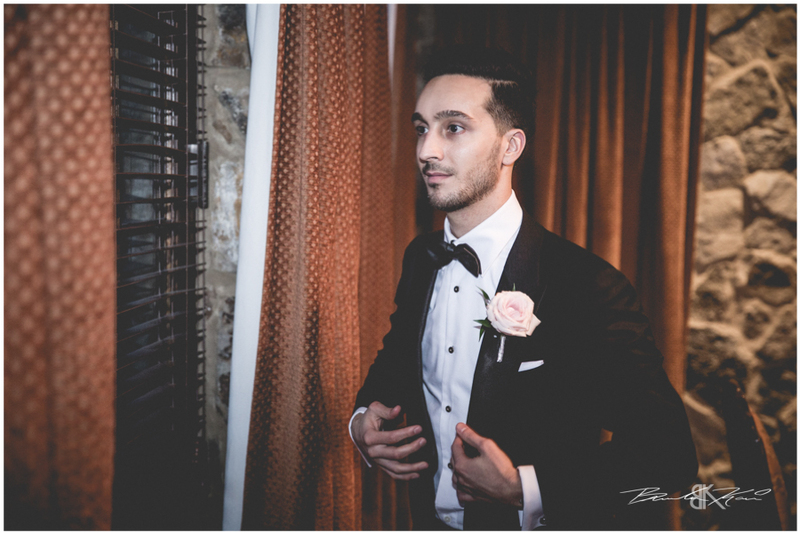 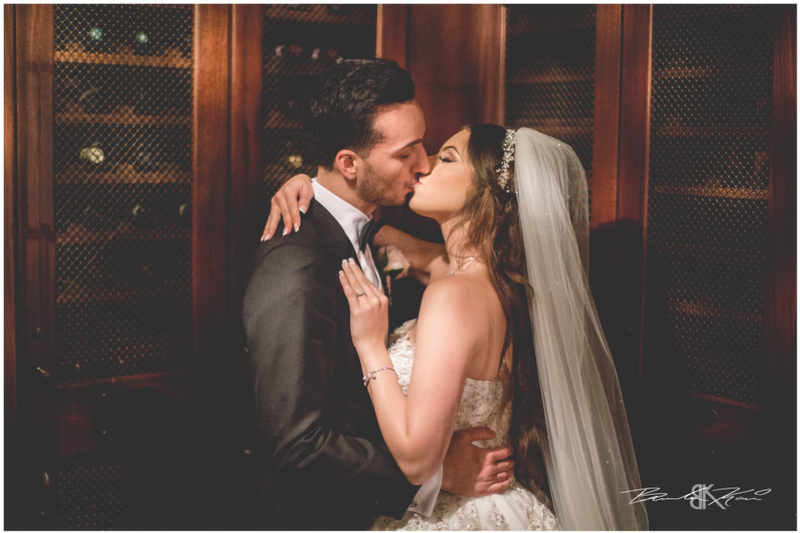 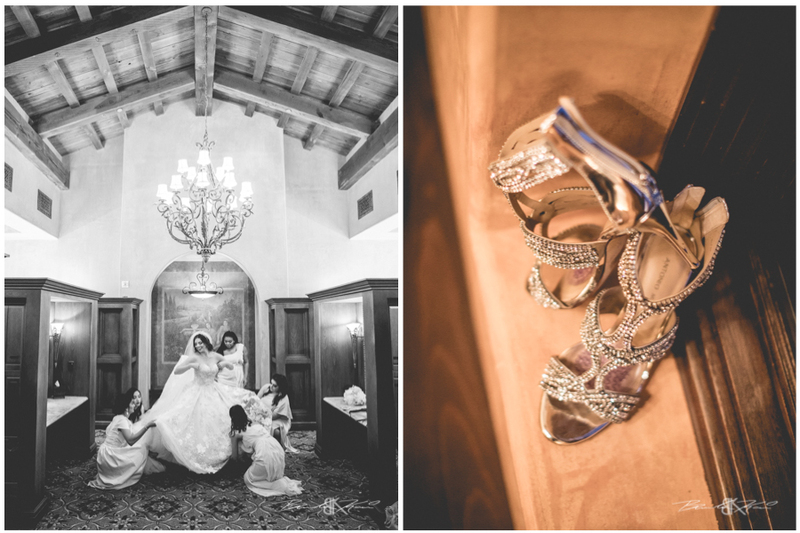 Nidal & Noura’s Bella Collina wedding was beyond beautiful. 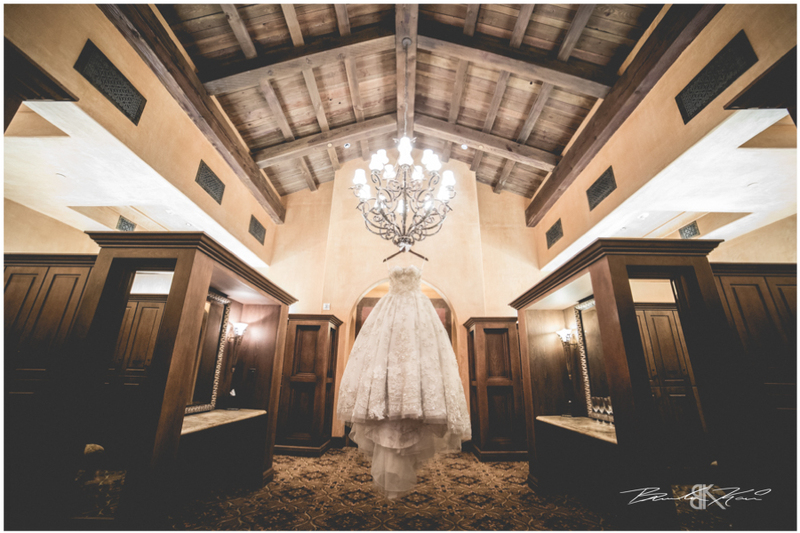 The great thing about Bella Collina is that rain or shine the venue is stunning. 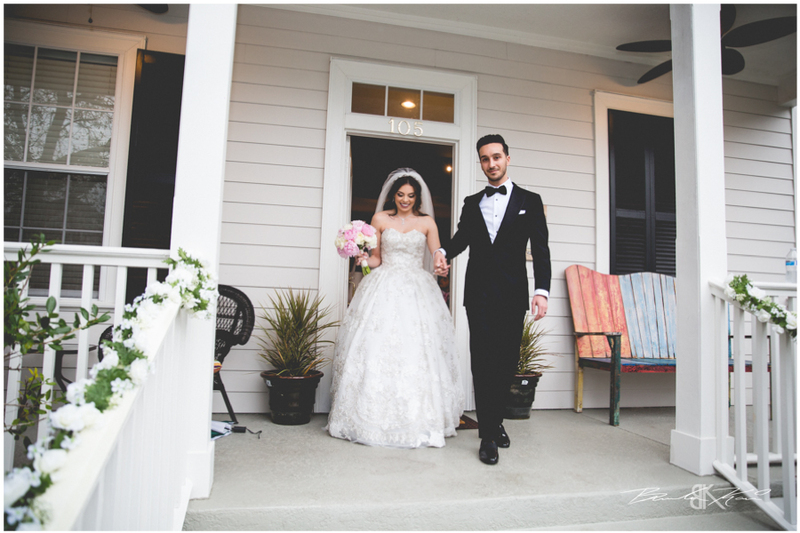 These two celebrated the giving away of the bride at a family home. 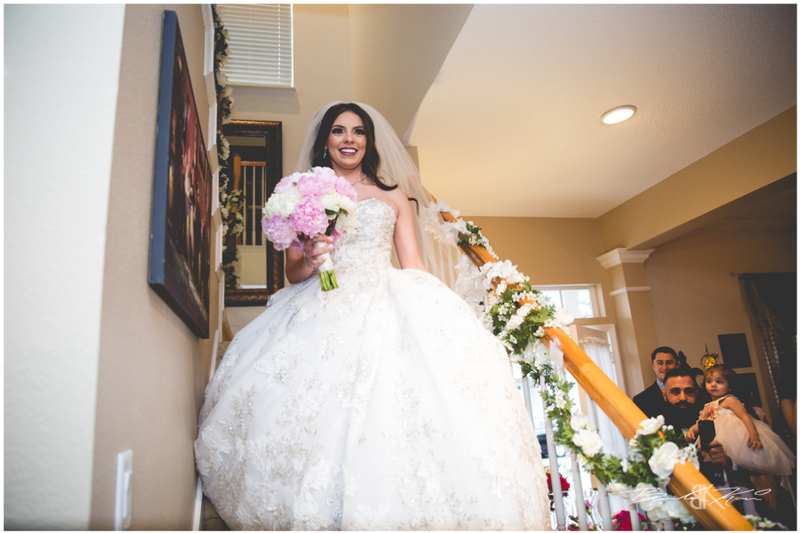 As Noura walked down the stairs Nidal saw her for the first time in her wedding dress. 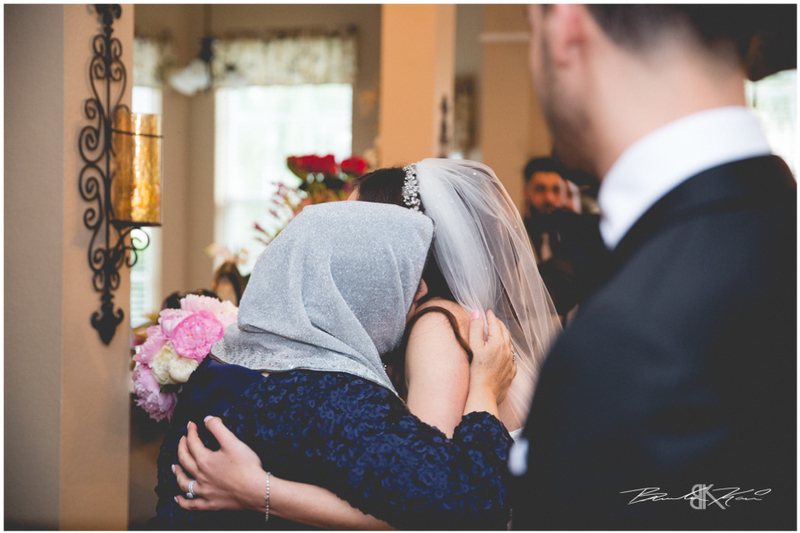 What an amazing moment as they embraced with family and friends. 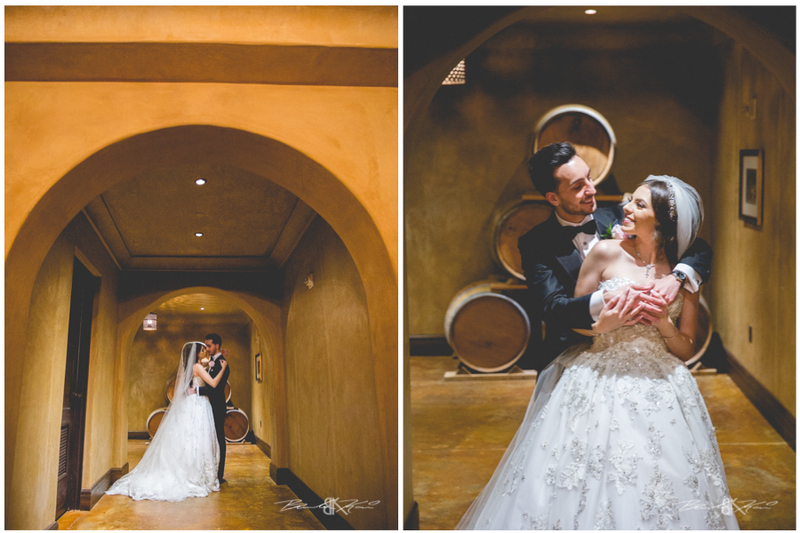 Once at Bella Collina we had a intimate portrait session using some of the amazing indoor locations at Bella Collina. 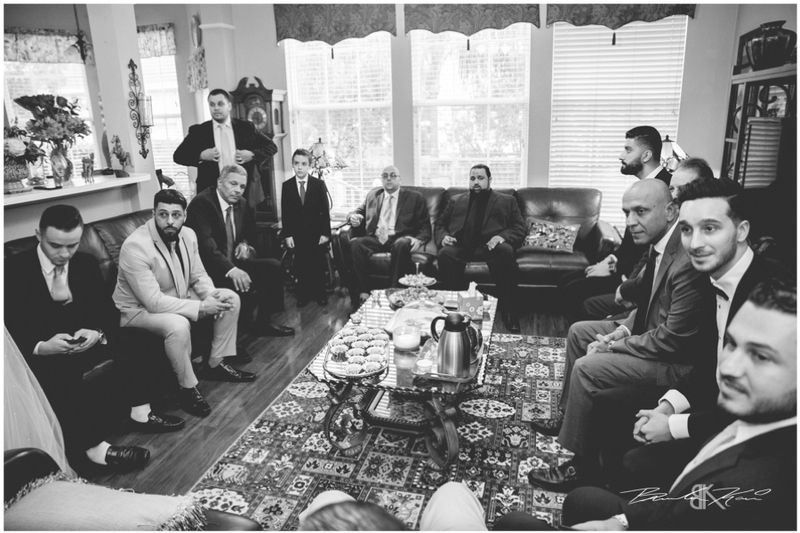 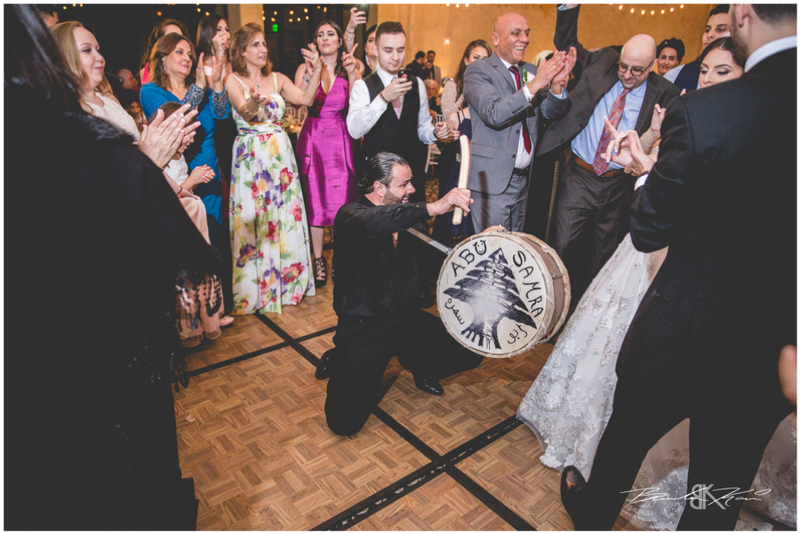 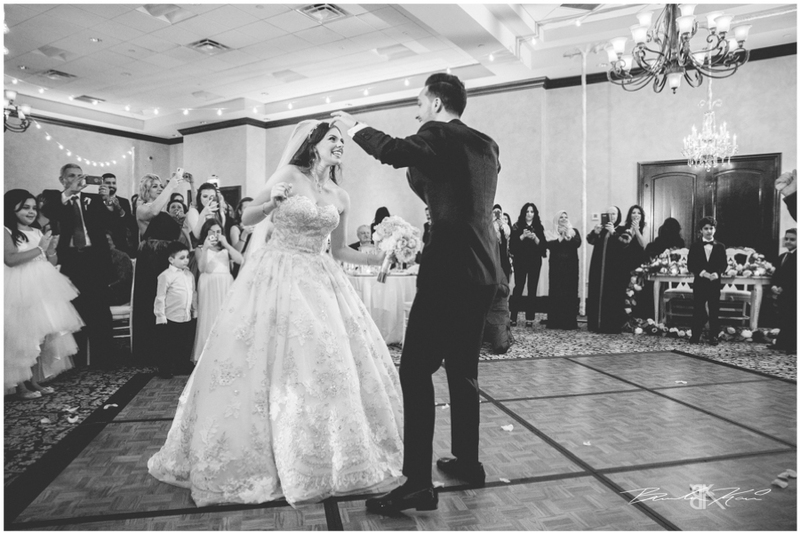 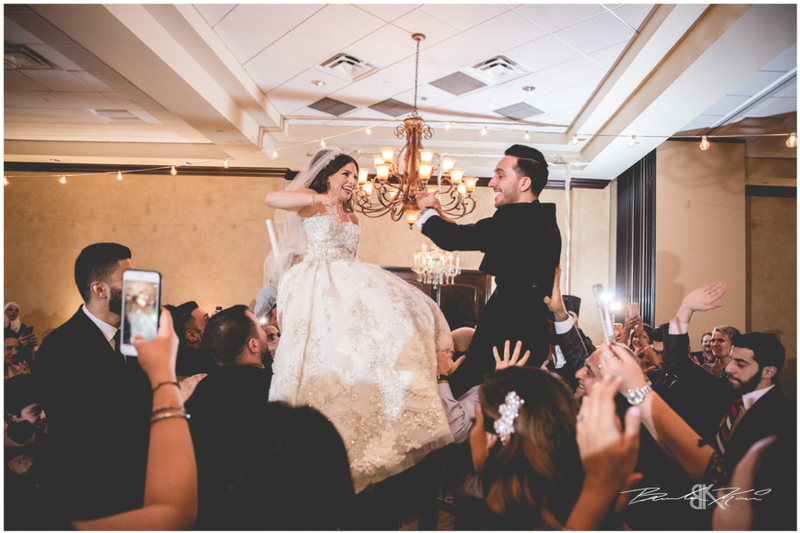 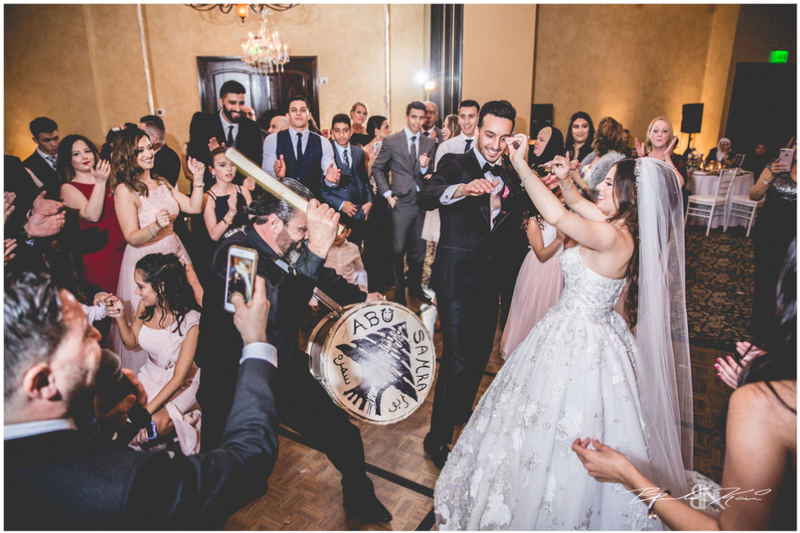 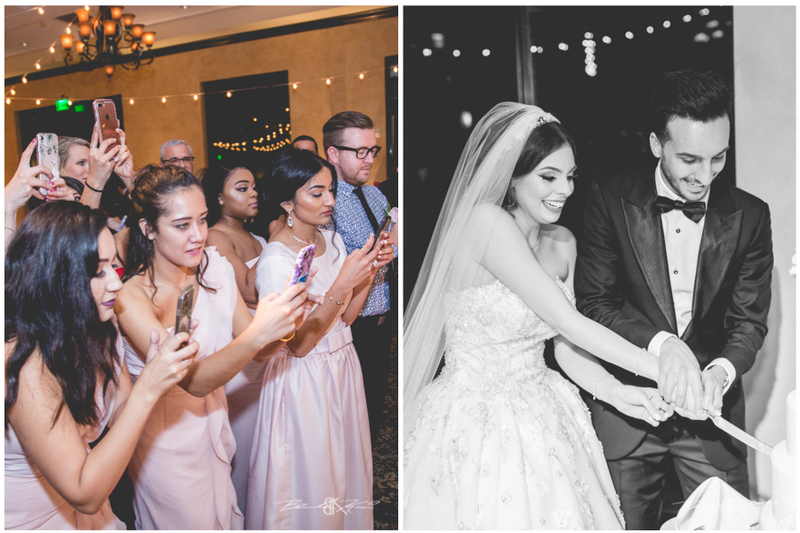 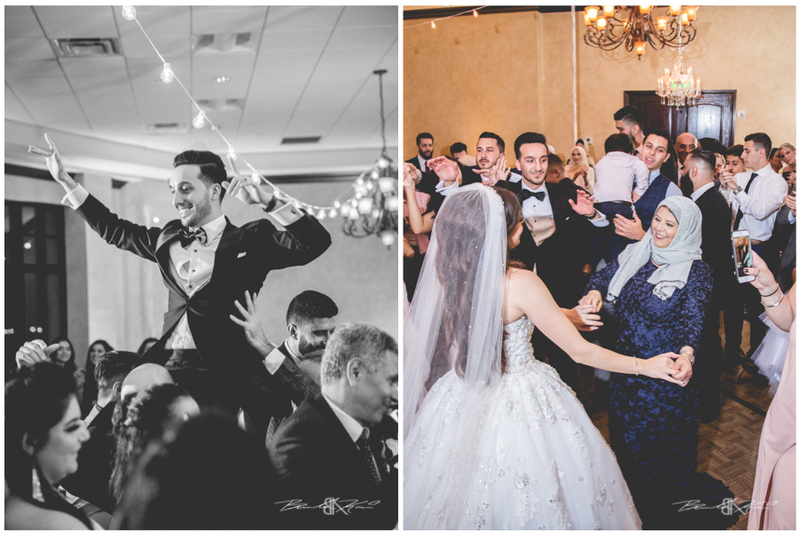 As the receptions started Nidal and Noura surrounded themselves with family and friends and celebrated through the night. 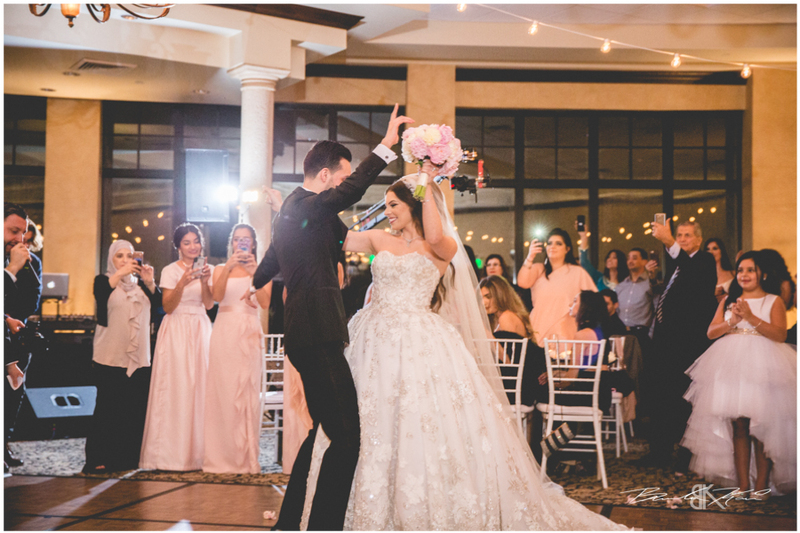 I don’t think I have seen a couple dance as much as these two did and you could tell they loved every minute of it. 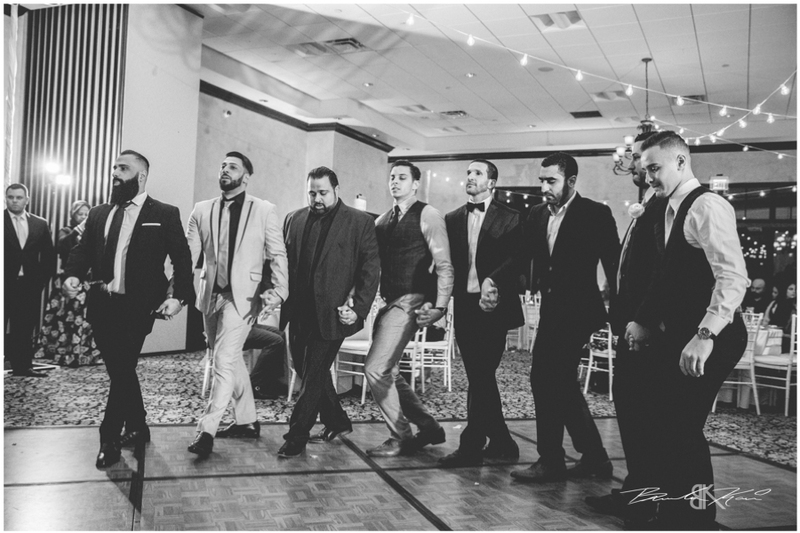 What a vibrant reception and what an amazing night. 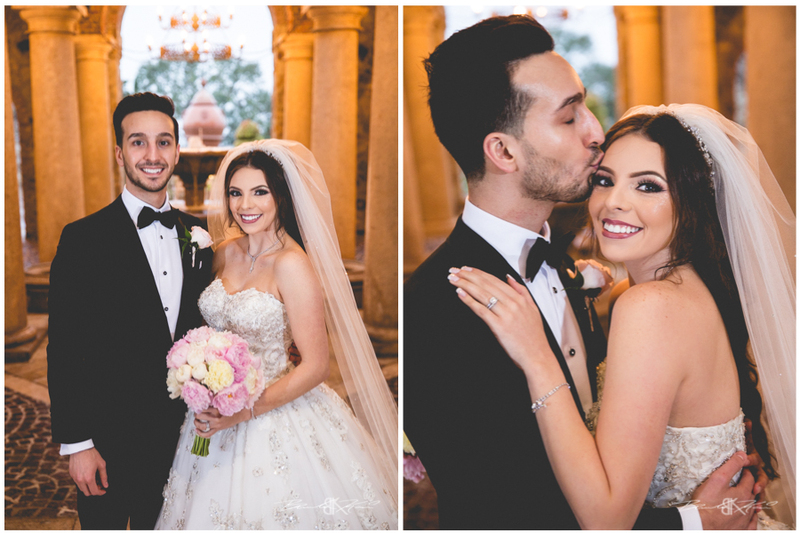 Congratulations to these two and we wish them the best as they embark on their journey together. 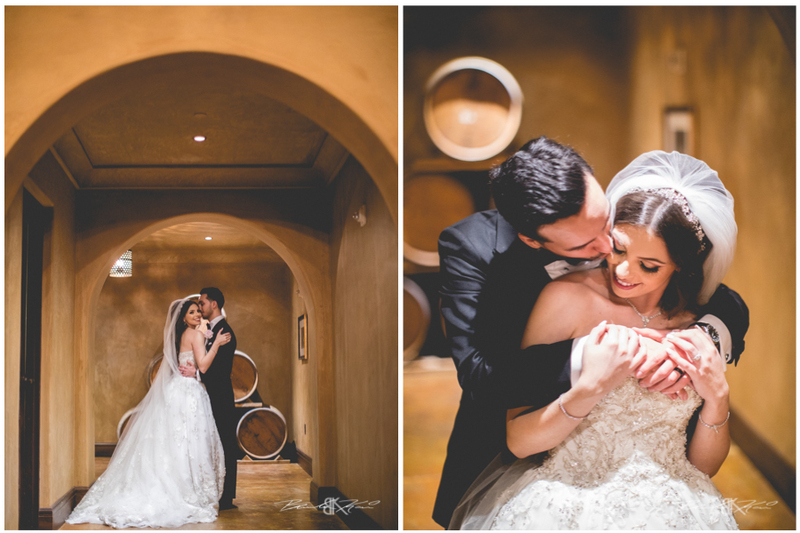 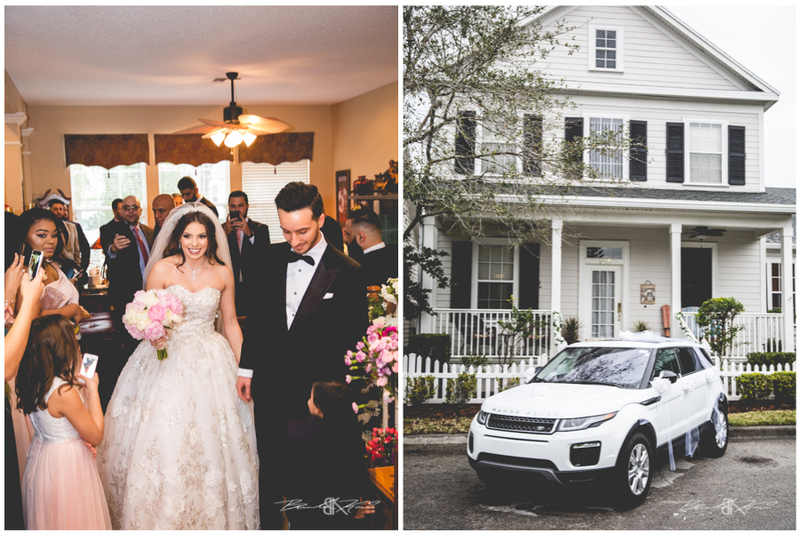 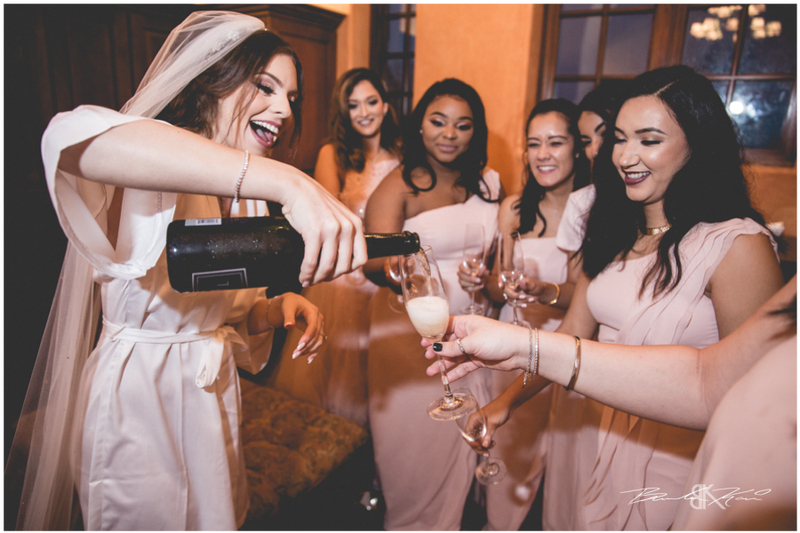 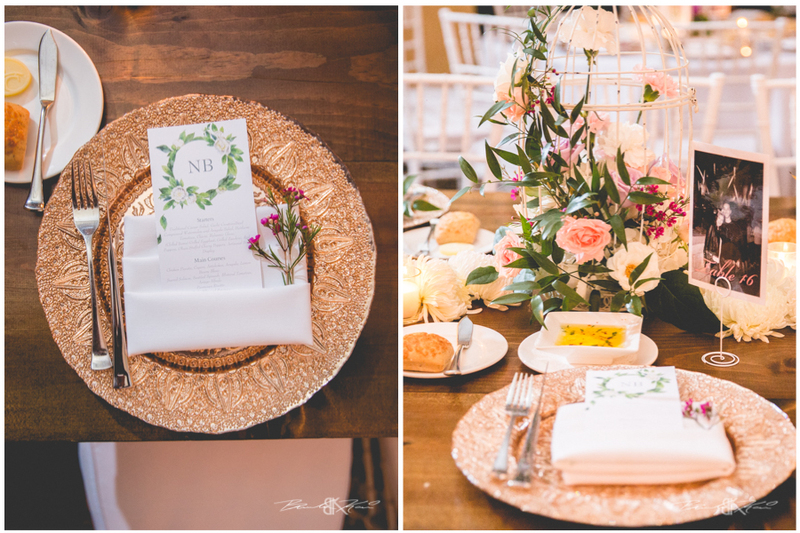 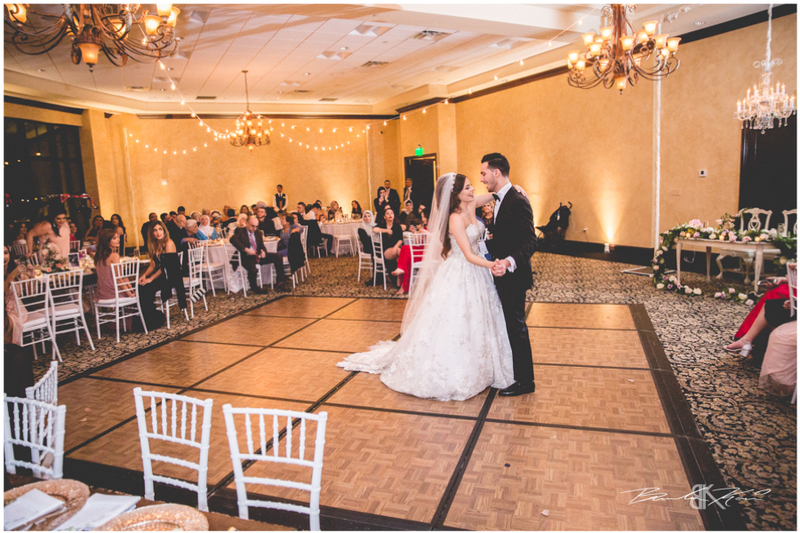 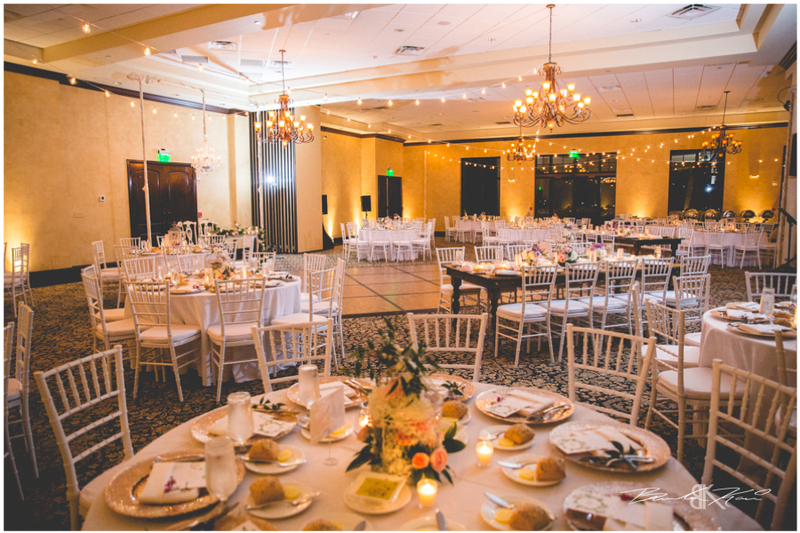 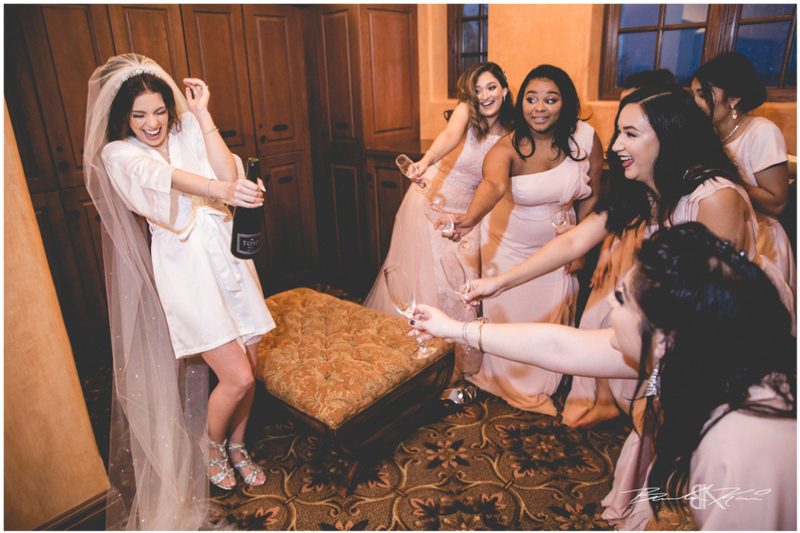 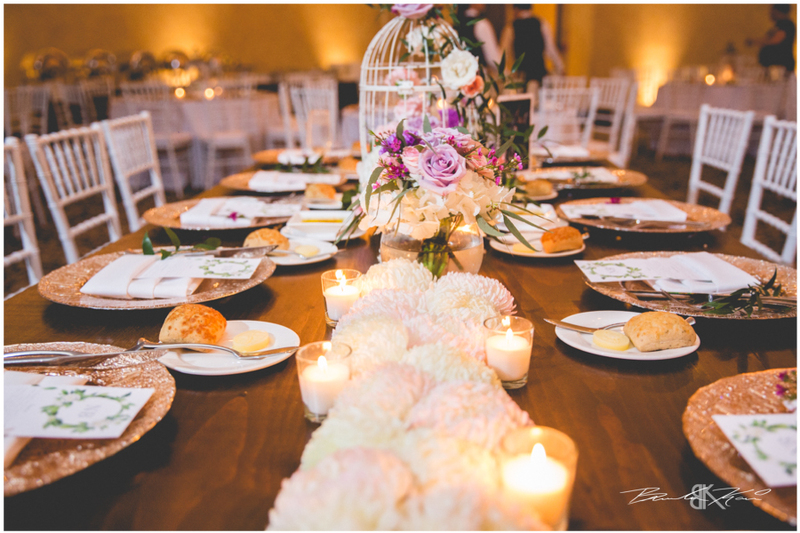 Take a quick look into their Bella Collina Wedding. 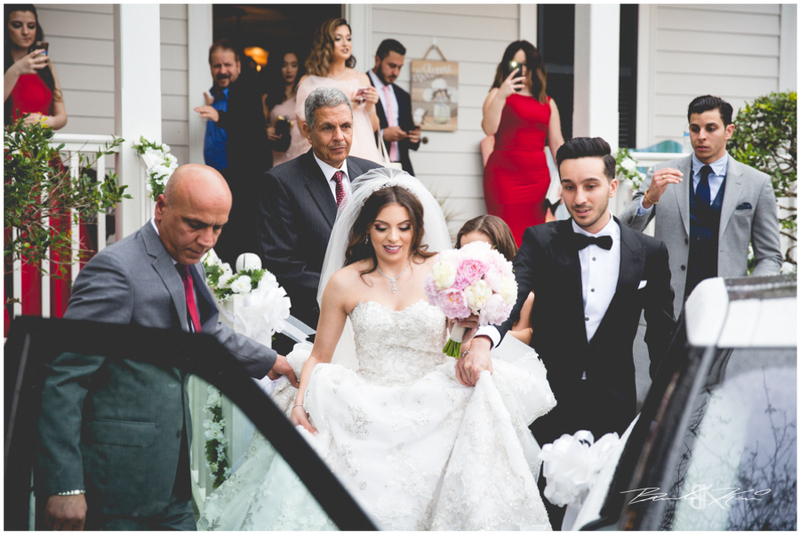 Nidal & Noura Teaser from Brandon Kari on Vimeo.